Hello! 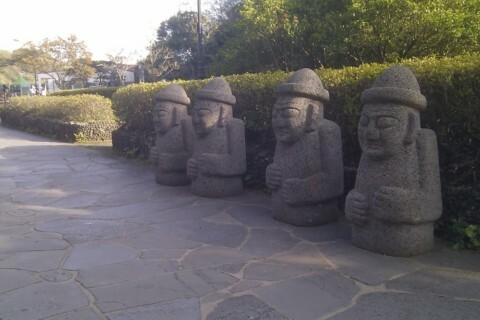 My name is Danny, I’m from Northern Ireland and am currently living on Jeju Island. I had wanted to do a Working Holiday somewhere in the world for some time but had no idea where – until a friend told me about South Korea. At that point I didn’t know a whole lot about the country or its culture, but what I learned from my friend immediately piqued my interest. So I booked my flights and moved to Jeju in September. I came here wanting to take a break from the busy city life of London and it has exceeded expectations so far. 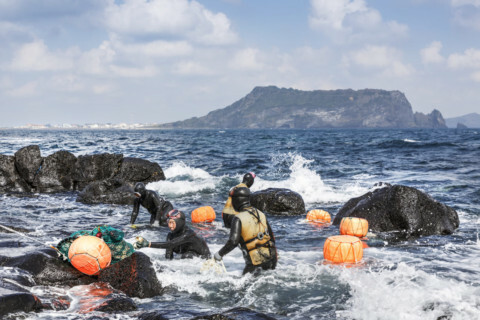 Jeju Island is a popular holiday destination among Koreans and it’s not hard to see why. An abundance of beautiful beaches, amazing food, and a huge mountain stretching up from the centre give Jeju its own unique character. I hope to capture this unique character throughout this blog as I share with you my experiences of living here, the beauties of the island and also share my travels around the rest of South Korea. In my previous posts, I mentioned a lot about the different foods from each region of Korea I visited. Jeju is no different, but being separated by a big stretch of sea has given it some speciality dishes that you can’t find anywhere on the mainland. So if you ever make your way to Jeju, here are some foods you should Continue Reading	. 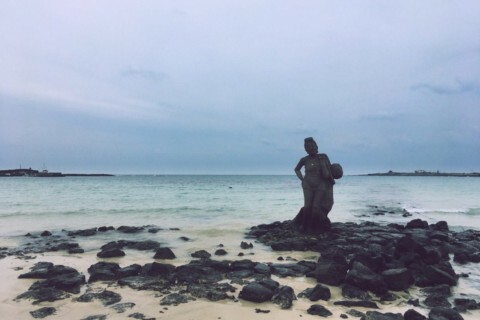 . .
As one of the most visited spots in Jeju, Udo Island is a must-see if you’ve got a day or two to spare. The tiny island, set just off the east coast, has some beautiful natural attractions and a relaxed atmosphere. It’s almost like a mini version of Jeju Island – a getaway within a getaway. 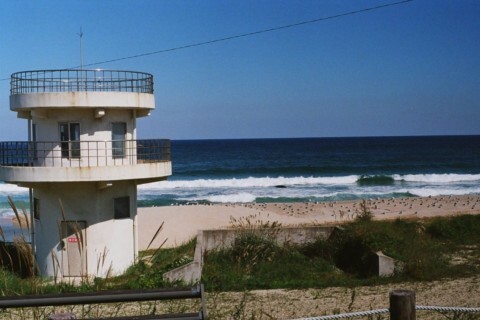 If you’re starting from Jeju Continue Reading	. . .
We took the two hour drive to Seoul from Chuncheon, arriving in the late afternoon. Our Guesthouse was situated right in the middle of Hongdae – a district known for its arts, culture and active nightlife – and true to its reputation, there was a music festival happening that weekend. Every year, Zendari Festa music festival showcases “the heart of Continue Reading	. . .
After breakfast in Andong, we drove up to Taebaek. 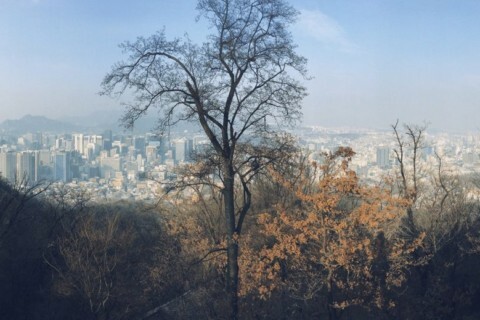 Sitting in the mountains at about 700m above sea level, it is the highest city in South Korea. The city itself is quite small and therefore it is very walkable, but the height made it much colder! So after a short tour we dived into a nice, warm restaurant to fill Continue Reading	. 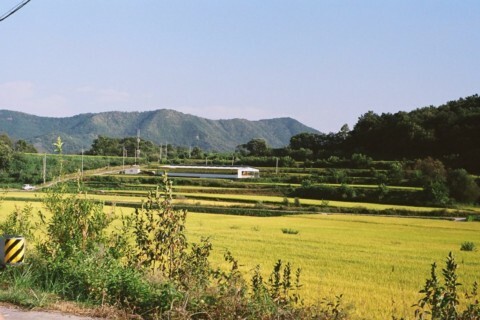 . .
We had decided the previous night to visit Gyeongju, weather permitting. But waking up to heavy rain, we headed towards Daegu instead. Nevertheless, our navigation skills coming out of Busan were a bit weak and we ended up on the road to Gyeongju, choosing just to go with it. Thankfully the weather started to clear as we got nearer the Continue Reading	. . . It was late September when we arrived in Busan. As we crossed into the city, the sun reflected off the tall, glass buildings. 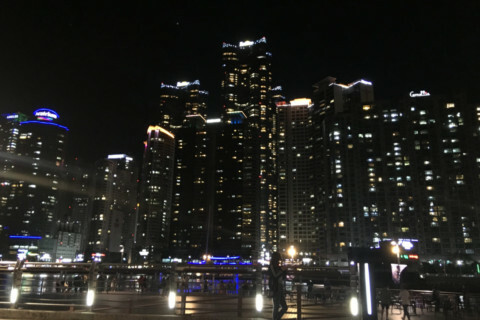 We would stay in Haeundae for two nights, within walking distance of the famous beach, so I was thankful for the good weather. After spending much of our time in small towns and countryside for the past Continue Reading	. . .
I’m going to break up our road trip through South Korea over the next few posts so I can give a greater sense of each of the places we visited and hopefully provide some insights into each destination and worthwhile things to do there. 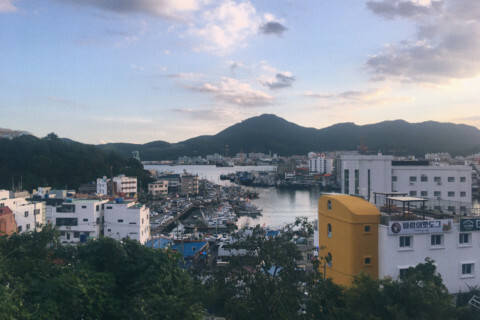 In this week’s post, I’ll be covering our journey from Jeonju to Yeosu, Tongyeong, and Geoje on Continue Reading	. . .